Guidelines, announcements, site news, and information about the forum can be found here. Are you new to the He-Man World forums? Please come on in and introduce yourself to the community. News and rumours about the upcoming movie, cartoon, video games, and other forms of popular entertainment. Discussions about the Masters of the Universe toyline by Mattel. Last Post: Pixel-Dan's review: Ultimate Filmation Skeletor. Pixel-Dan's review: Ultimate Filmation Skeletor. Discussions about the Masters of the Universe toys and products by Super7. Last Post: Michael Mercy's review: S7 vintage/retro style Filmation MOTU Hordak. Michael Mercy's review: S7 vintage/retro style Filmation MOTU Hordak. Discussions about the He-Man and She-Ra specialty toys and vinyl figures from The Loyal Subjects, Mondo, Funko, Mega Construx, and other official licensed companies. 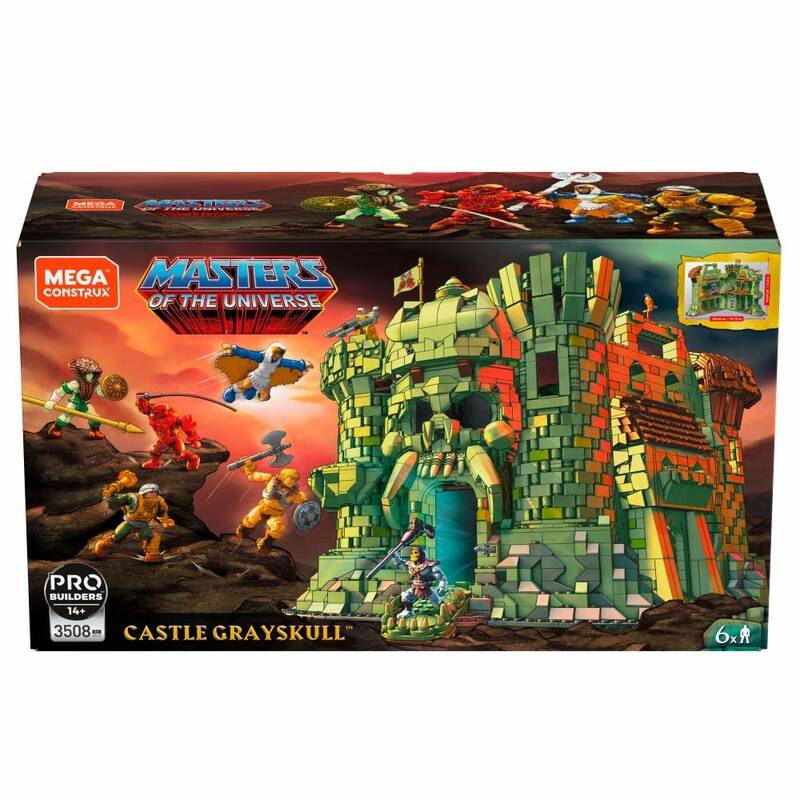 Last Post: Mega Construx Castle Grayskull Pre-Order! Mega Construx Castle Grayskull Pre-Order! Discussions related to Masters of the Universe busts and statues. Discussions related to Masters of the Universe books and publishing. Discussions about the new Masters of the Universe comic book series by DC Comics. Discussions related to Masters of the Universe games, collectibles, fashion & merchandise. Last Post: Alex Ross's MOTU fine art lithograph from Sideshow. Alex Ross's MOTU fine art lithograph from Sideshow. Discussions about the toys and related merchandise for the vintage Masters of the Universe, Princess of Power, New Adventures of He-Man, Commemorative MOTU, and 200X toy lines. Last Post: Michael Mercy's review: S7 vintage style Filmation MOTU She-Ra. Michael Mercy's review: S7 vintage style Filmation MOTU She-Ra. Post your polls about MOTU, POP, NA and 200X toys, comics and merchandise. Last Post: Which version of Skeletor is your favourite? Which version of Skeletor is your favourite? Discussions related to the Filmation, Jetlag, MYP and DreamWorks cartoon series. Discussions related to the live-action movie by Cannon Films. Last Post: Toy Galaxy: The history of 1987 MOTU movie & how it helped bankrupt a studio. Toy Galaxy: The history of 1987 MOTU movie & how it helped bankrupt a studio. A place to post pictures of MOTU and POP inspired costumes and clothing. Show us your custom POP and MOTU action figures, vehicles, sculptures and play sets! 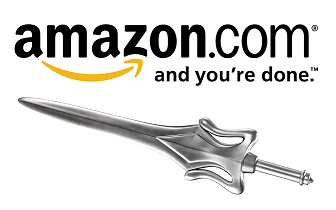 Your place for He-Man & She-Ra fan art, artistic photos, fan films and fan fiction. Fan artwork, fan fiction, films, and custom creations that are not related to the worlds of He-Man and She-Ra. Podcasts and videos related to MOTU and POP! Last Post: Toy Power Podcast featuring Brian Flynn. Toy Power Podcast featuring Brian Flynn. Information on upcoming conventions and get togethers! Submit photos of your MOTU and POP collections here! Last Post: MOTUC finally on display! 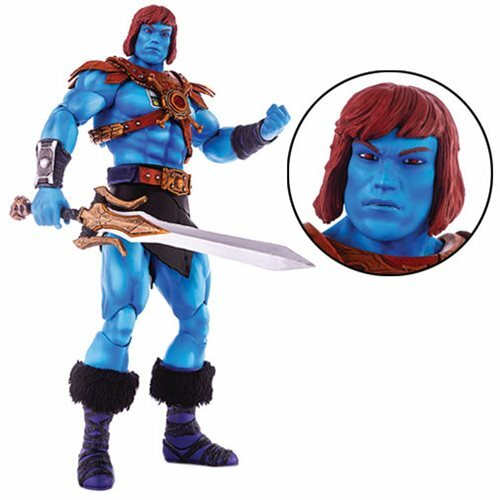 Buy, sell, or trade anything related to Masters of the Universe: Classics! Toys, comics, statues, collectibles & merchandise. Buy, sell, or trade anything from vintage Masters of the Universe! Give us your review of transactions made on the board. Last Post: DC Primal Age line from Funko! DC Primal Age line from Funko! Have a problem you need help with, or a suggestion for the site? Let the He-Man World Team know here! There are currently 135 users online. 2 members and 133 guests. Most users ever online was 2,190 at 04:57 AM on 11-27-2015. 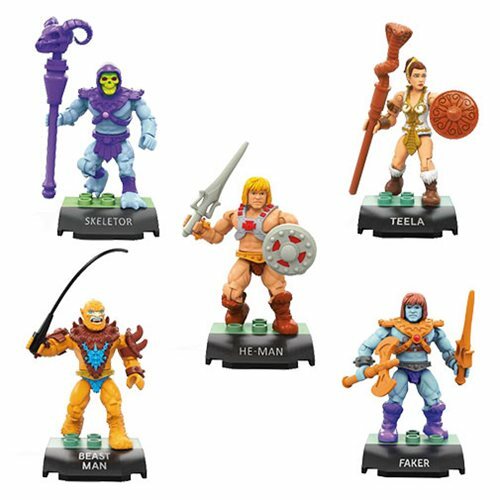 Order MOTU Mega Construx Heroes Collector's Edition Mini-Figure 5-Pack! Michael Mercy's review: S7 vintage/retro style Filmation MOTU Skeletor. Pixel-Dan's review: Ultimate Filmation He-Man. Reply to Michael Mercy's review: S7 vintage/retro style Filmation MOTU Hordak. Good, for He-Man's sake... Rushing such a major and an expensive project would've been a bigger failure. Comment on Michael Mercy's review: S7 vintage/retro style Filmation MOTU Hordak. All times are GMT. This page was generated at 09:50 AM.